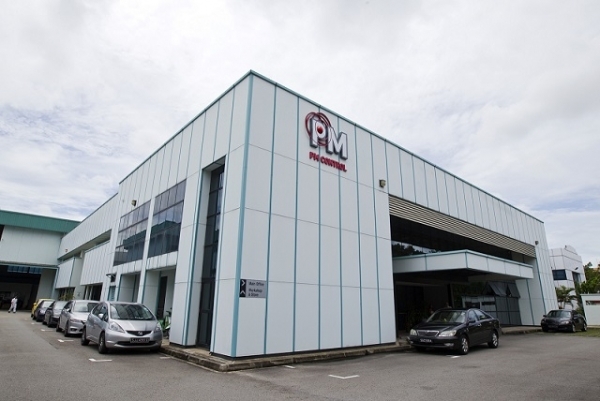 PM Control is a vertically-integrated provider of energy control solutions for prime-mover controls and power management systems. With more than 100 dedicated personnel in six strategic locations in Asia – Singapore, Sydney (Australia), Jakarta and Batam (Indonesia) and Delhi (India) – we serve small and large organisations in the Energy, Transportation and Process sectors throughout East Asia and Australasia. We have the capabilities to take on your specific needs, providing you with energy control and optimization solutions that encompass design, production, test development, and order fulfilment. PM Control Systems is an appointed Distributor for Woodward Inc. (USA), Regional Technical Partner for ABB (Switzerland), and Value-Added Reseller for L&S Electric Inc (USA). We also manage a network of Channel Partners and Sub-Distributors in Australia, Indonesia, Malaysia, New Zealand, Pakistan, Philippines, Taiwan, Thailand and Vietnam.